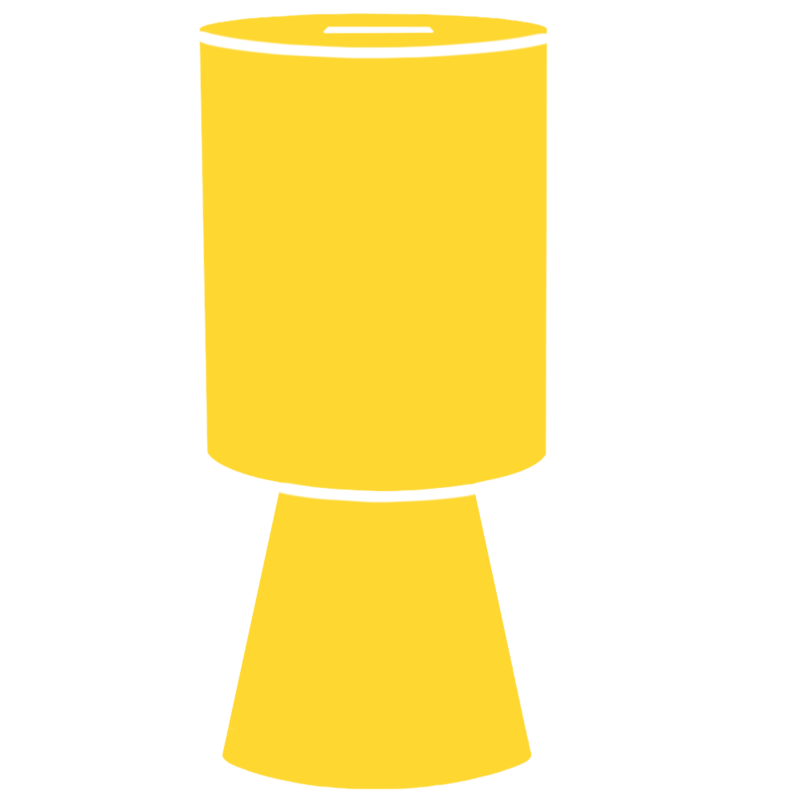 The regular income our collection boxes bring will enable us to deliver the ongoing support families of children and young people with cancer need. For every £20 collected we’re able to offer a support session with a PASIC Family Support Worker. Please call us on 07935 330805 to request collection box or drop us a line here. We’ll drop one off with you as soon as we can.